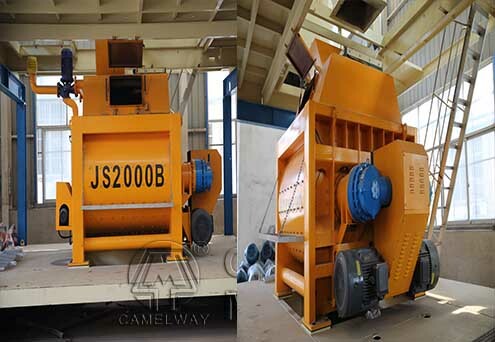 At present, the company has many different ready mixer for sale at low price. If you want to reduce the cost to import the concrete ready mixer from China, please feel free to contact us at any time. Here are some advice about concrete mixers cleaning. 1. Take regular maintenance for concrete mixture machine, such as cleaning, lubrication, refueling, etc. 2. Before starting the concrete equipment, check whether the controller is good, after finished work, clean the mixing drum about 10~15 minutes with stones and water, and then eliminate water and stones out. The operator shall only enter the mixing barrel when cleaning, in addition to cut off the power supply and remove the fuse, and lock the switch box. 3. Do not clean the remaining concrete with a sledgehammer hit in the concrete mixer drum, you can only use chisel. 4. In the cold season, after work, clean the mixing drum and eliminate the water in the water pump, water tank and pipe line in order to avoid to damaging the water pump, water tank and pipe line.